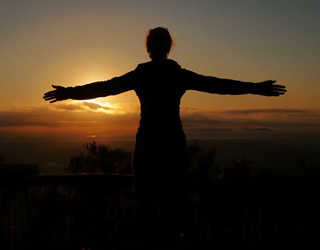 From hiking in the Byron hinterland to dolphin kayaking in Byron Bay to overnight camping - we have it all! 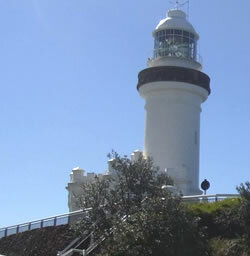 Come and experience our best-selling Byron Bay tours! 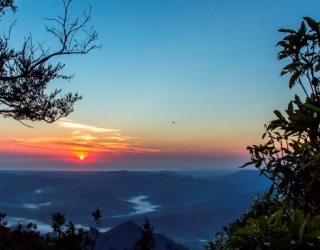 An overnight Mount Warning adventure in the Byron hinterland featuring a self-guided climb at dawn. A full day’s adventure exploring the mighty Minyon Falls and Byron hinterland. 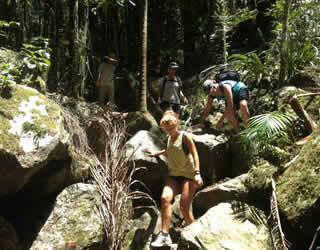 A full day Mount Warning adventure in the Byron hinterland featuring a self-guided climb. 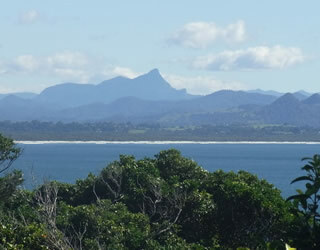 An overnight tour featuring surfing in Byron Bay, camping in the Byron hinterland and a Mount Warning climb at dawn. 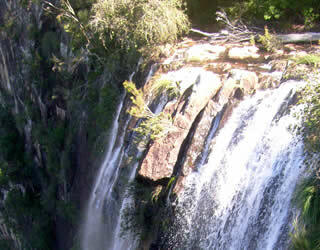 A full day Byron tour featuring the spectacular Minyon Falls in the Byron hinterland and dolphin kayaking in Byron Bay. 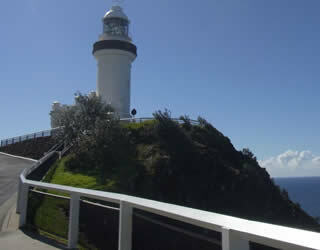 A half day adventure tour exploring the main attractions of Byron Bay. 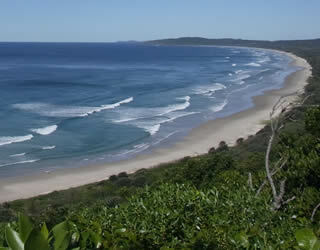 A full day tour including the ‘best of the best’ of Byron Bay and the surrounding Byron hinterland. 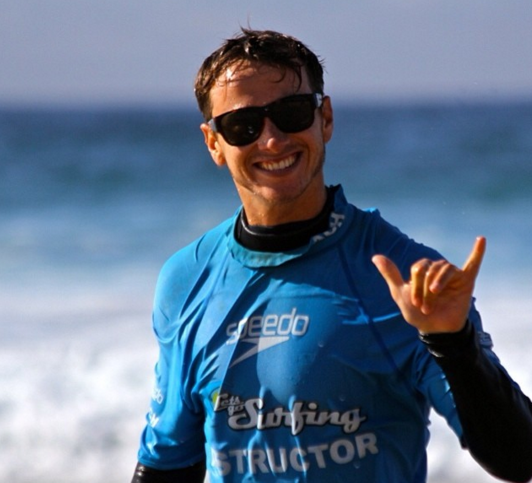 A full day tour including the best of Byron Bay’s surfing action and the surrounding Byron hinterland. 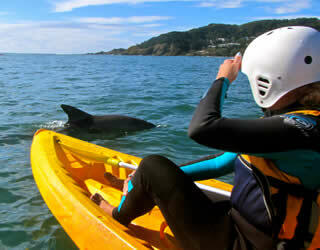 An overnight tour featuring dolphin kayaking in Byron Bay and a Mount Warning climb at dawn in the Byron hinterland. Children 15 years and under get 10% OFF* the adult price. You’ll be happy to know that our newsletters are different! They’re jam-packed with useful information about adventure travel, things to do in Byron Bay, upcoming events and more.